Across the street from the Colorado River! No HOA! This home features panoramic views of mountains in every direction! You can see the River across the street! 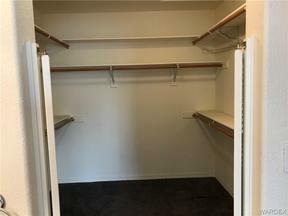 3 bedrooms and 2 bathrooms upstairs over a Huge garage, garage will fit 6 cars, is 54' deep and 1767 sq ft , 8' Garage doors and 10' high ceiling. Two laundry areas upstairs and one downstairs. Seller is leaving stack washer and dryer in downstairs laundry room. Down stairs has a bathroom with shower. This home will make a great family home as well as a vacation home. Bring your toys, boats and cars!